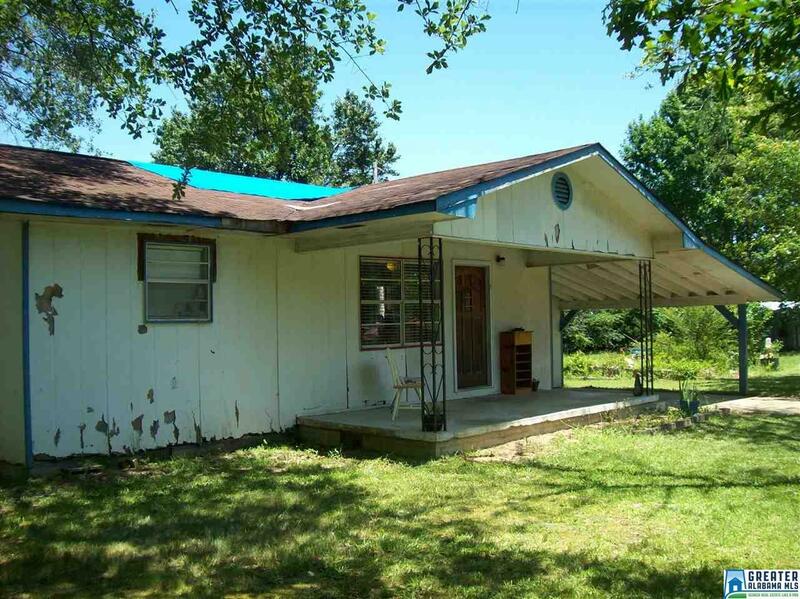 This 2 bedroom 1 bath investment home sits on a beautiful lot just 9 miles north of Piedmont in the Ball Play area near Centre. It sits off of the main road in a nice rural area. There, you can step outside on the front porch and take in the scenic views of the beautiful Mount Weisner. With a little TLC, this home would be a nice cozy relaxing home for all. A great investment opportunity Handy Man Special! It is a MUST SEE!